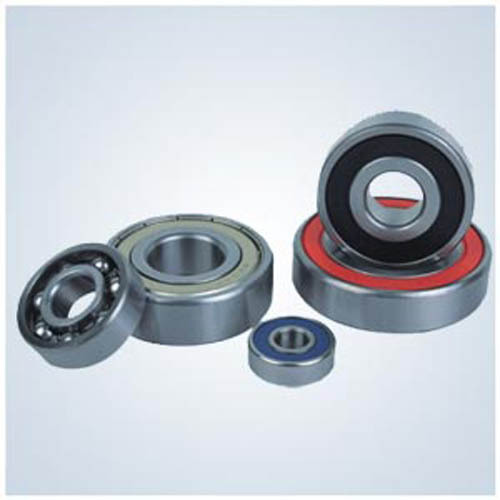 We bring forth an exclusive range of Ball Bearings that are fabricated using premium quality material. Our range of Ball Bearings is used in different industrial applications such as motors, transmission, conveyor systems etc. These are available in standard as well as in customized specifications as provided by the clients.